The devastating consequences of poor dental care in Australia are only now starting to become apparent. A report by the Australian Institute of Health and Welfare (AIHW) says that tooth decay is the country’s biggest health concern. It gets worse; over 11 million newly decayed teeth are being reported annually. The Australian Dental Association (ADA) says that one in every two 12-years olds already has decayed dentals. With such numbers, it is no wonder so many people are losing their teeth even before reaching 25 years. Missing teeth not only affect your smile but also eating habits. Fortunately, advances in modern dentistry have led to teeth replacement technologies, the most common being dental implants. If you have missing teeth, it is time to consult your dentist for this specialized procedure. 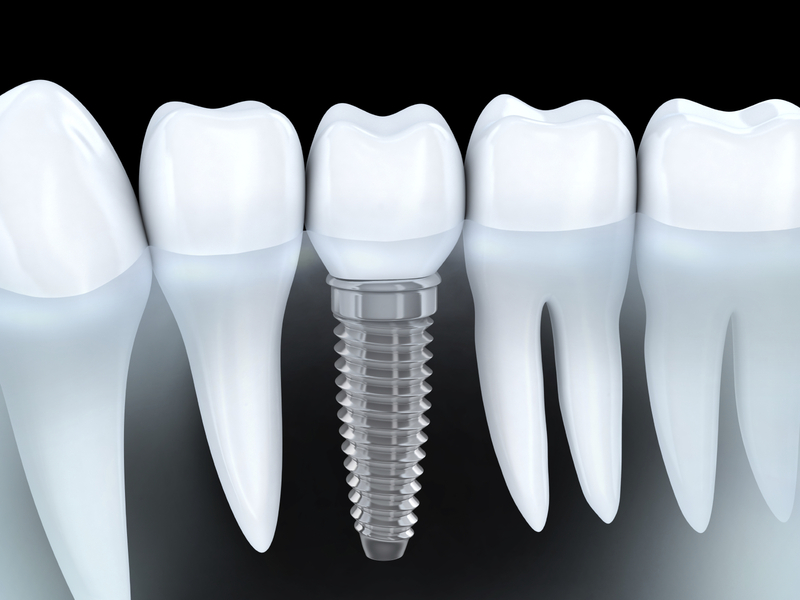 A dental implant is a permanent titanium fixture to replace your lost tooth root and provide firm support for a tooth replacement. The post fuses into the jaw bone to provide permanent support for your tooth replacement. Cheap dental implants Melbourne procedures are now readily available and a certified dentist carries out the procedure at a well-suited clinic. Missing teeth affect your smile. You will have a misshaped face when some of your dentals are missing. A dazzling smile is something everyone wants. When you have a glowing smile, it is easier to interact with people and communicate in public. A good smile is an effective non-verbal cue that shows your warm personality. Once the implant is fixed, an abutment is added to hold your new tooth and you will have reclaimed your smile instantly. There are some foods you will never touch again with your missing teeth. A dental implant allows you to choose your foods as opposed to being limited to just some foods. You will have a wider choice on healthy foods to keep your body healthy. Osteoporosis is one of the most devastating dental problems you can suffer from. Loss of bone material in the mouth will occur when you have missing dentals and a dental implant will prevent this. Dental implants are a permanent solution and function just like natural teeth. They will not slip when you are eating or speaking unlike dentures. The cost of dental implants Melbourne should not prevent you from enjoying the benefits of a dental implant. For a total of $ 2,850, you will get the entire procedure done including the surgery and crown. Go ahead and reclaim your smile and get control of your life once and for all.